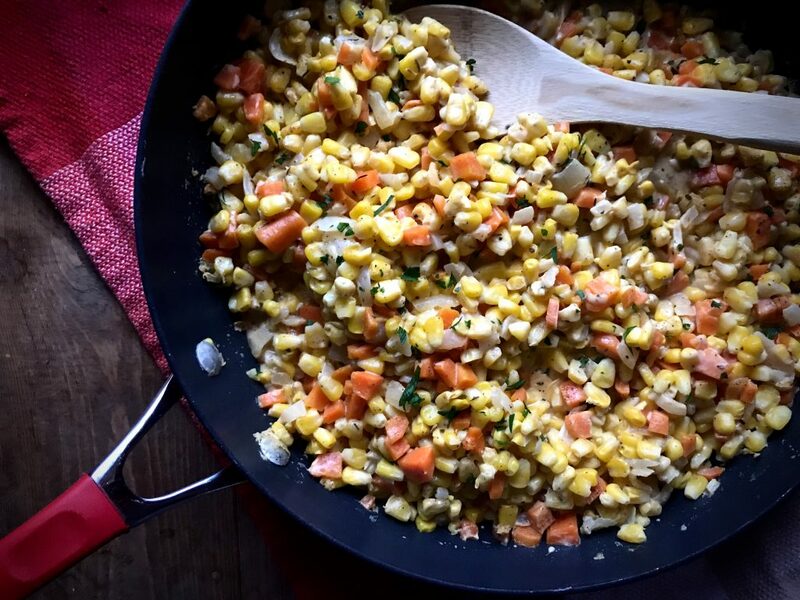 This Skillet Creamed Corn and Carrots are the perfect addition to your holiday table. 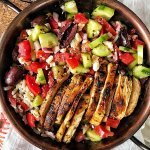 Easy to throw together and perfectly spiced! 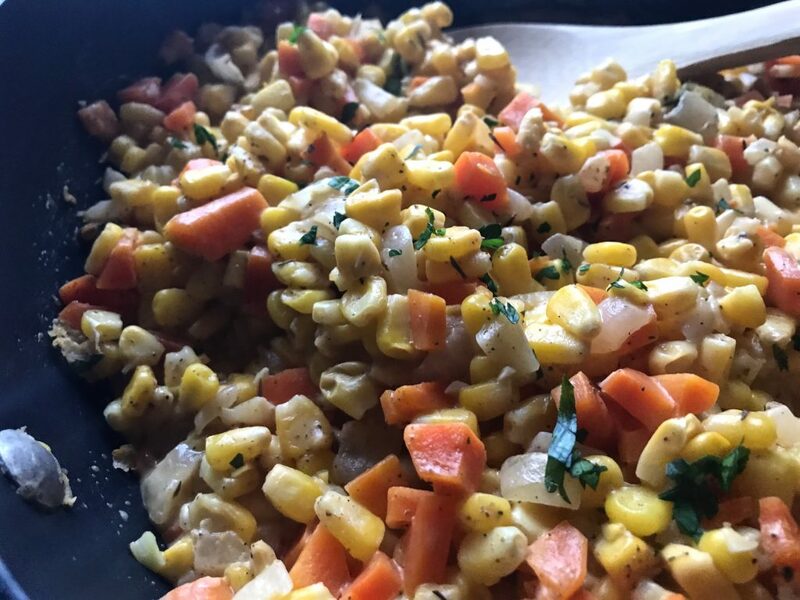 Let’s just start off this post by telling ya’ll how much I truly love corn. I’m from the Midwest and the heart of corn country so corn might just runs through my dang veins. (Let’s hope not though.. that’d be a little weird) I grew up with my hometown’s Cornfest every single Septemeber where we celebrate the very fact that corn is delicious, basically. 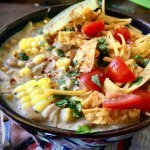 Some people argue that corn has very little health benefits, but you know what? I think it’s great. 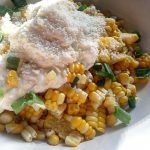 And, I really, really love creamy corn dishes. 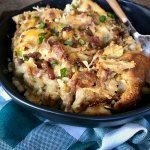 I’ve been making a version of this corn casserole for quite a while! My mom grew up in a small farming town in northern Minnesota and she actually worked at a corn canning factory when she was in her teens. Because of this, she hates creamed corn. Like, really hates it. She’s never gone into detail about exactly why, but I have NEVER had a can’a creamed corn in my life. She would never make it homemade. I’m guessing it brought back bad memories or something. 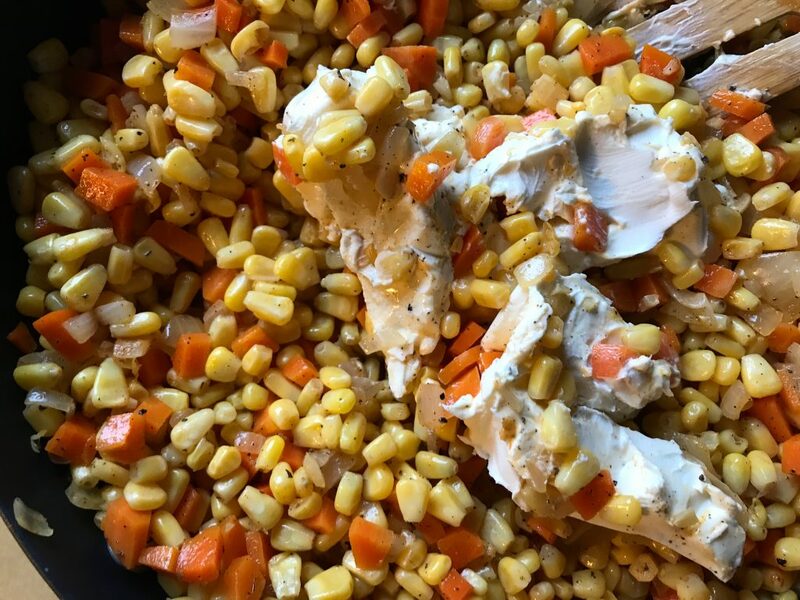 I decided one Thanksgiving quite a few years back that I really, really wanted to have a creamy corn type dish in my life. And, she LOVED it! What a victory. It makes it’s way into our family gatherings a lot these days. The first time I made it, I just threw a bunch of stuff in a pot and called it done. It was VERY delicious as most things would be when a stick of butter is involved, but every year since then I’ve been tweaking the recipe just by bits and pieces… still using a stick of butter. 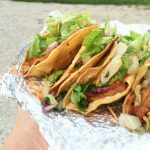 I made the decision when I started the blog that I would find a way to make many, if not all of my old recipes, healthier and delicious. Honestly, you guys… I’m going to probably disappoint the Butter Gods when I say this…. but, I have never needed to use more than a tablespoon or two of butter in any of my recipes to make them scrumptious. The whole stick’a butter thing is gettin’ a little outa hand. I don’t know maybe I’m just used to not using a lot of it so I can say this, but it’s totally not needed in my honest opinion. Why am I even talking about butter? Well, you guys. I went from using a entire stick of butter in my old recipe to….. zero butter. I was planning on using a little, but I just forgot truly. 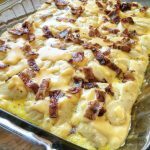 The taste was magical and Eric was a little skeptical having had my original creamy corn casserole for the past several years… but he decided that it was the best batch I had ever made. See? I told ya. This recipe right here without a bunch’a butter, full fat cream cheese, heavy cream, and cheddar cheese is the best version in his eyes. (Mine too!) I know you’ll love it. I’m pretty darn sure your loved ones will go crazy for it. 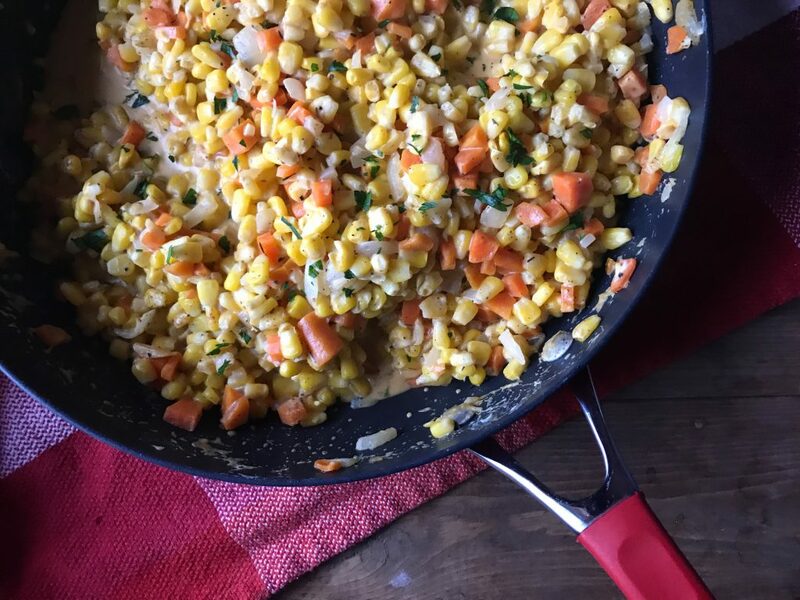 This Skillet Creamy Corn & Carrot Casserole may not sound that exciting, but I might go as far to say that it could possibly become the star of your Turkey Day Dinner! I honestly make this for all Holiday Dinners so… Thanksgiving, Christmas, and Easter. It always finds a special place on our family table. 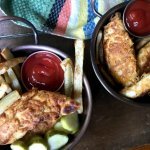 So, make it for Thanksgiving, make it for Christmas, or just make it for dinner tonight!! 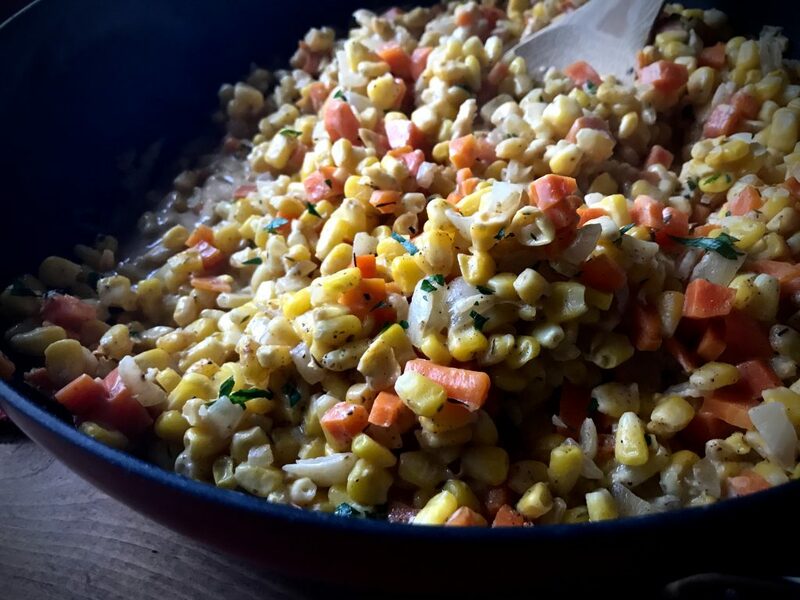 Any day is a good day for a creamy dreamy corn casserole. 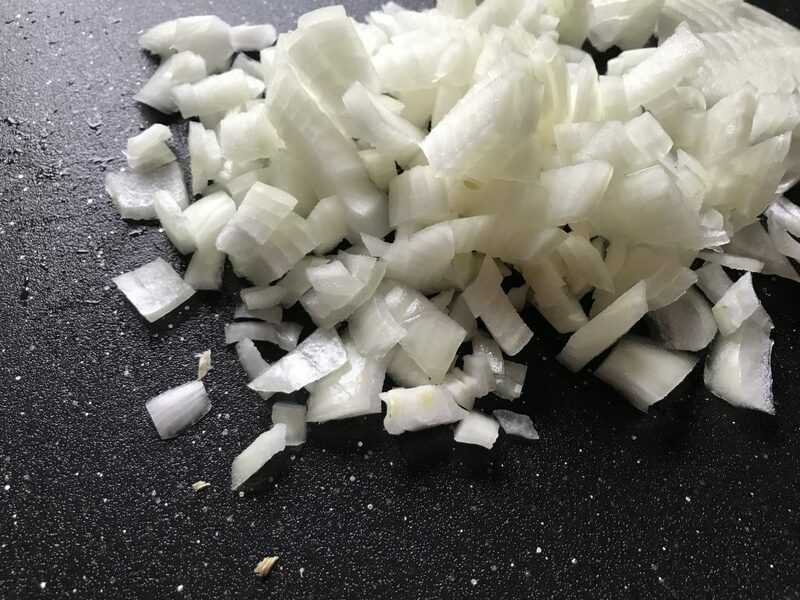 Chop up a medium onion. 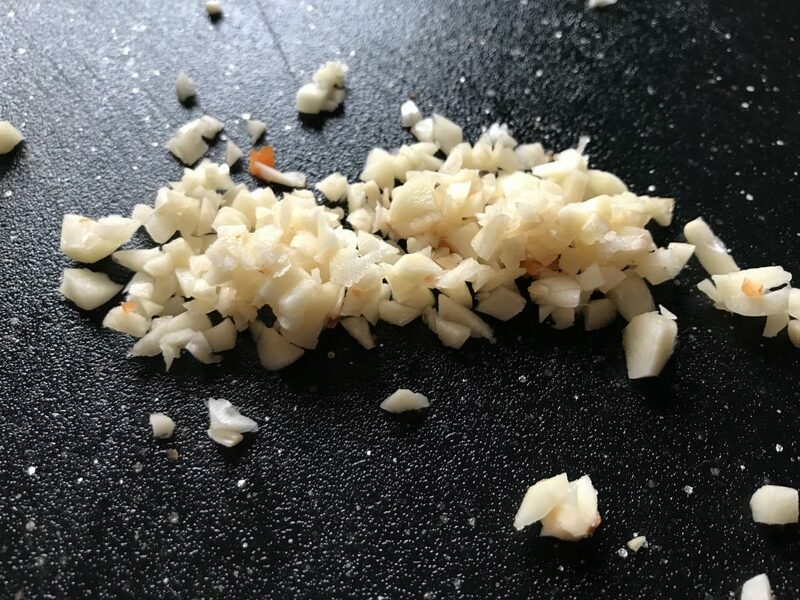 Mince a bit of garlic.. bout 4 cloves worth! 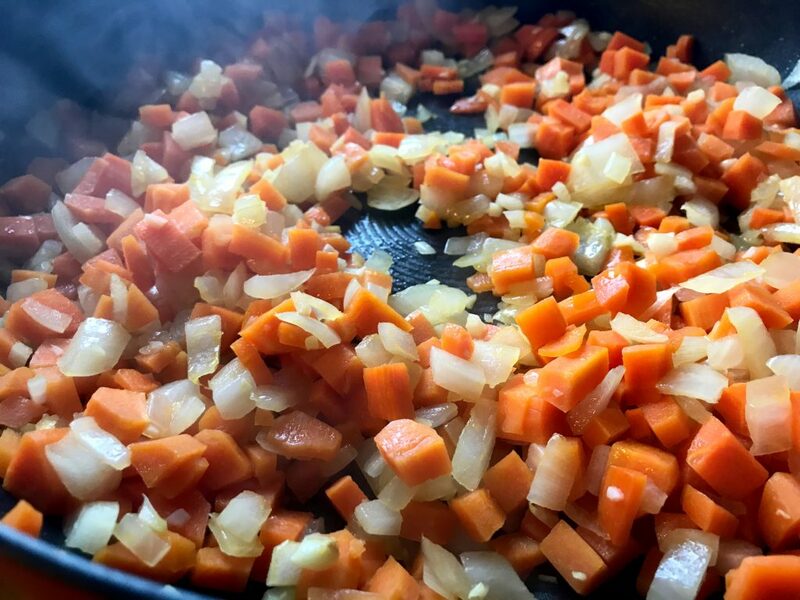 Throw’m in with two teaspoons of vegetable oil in a hot skillet. 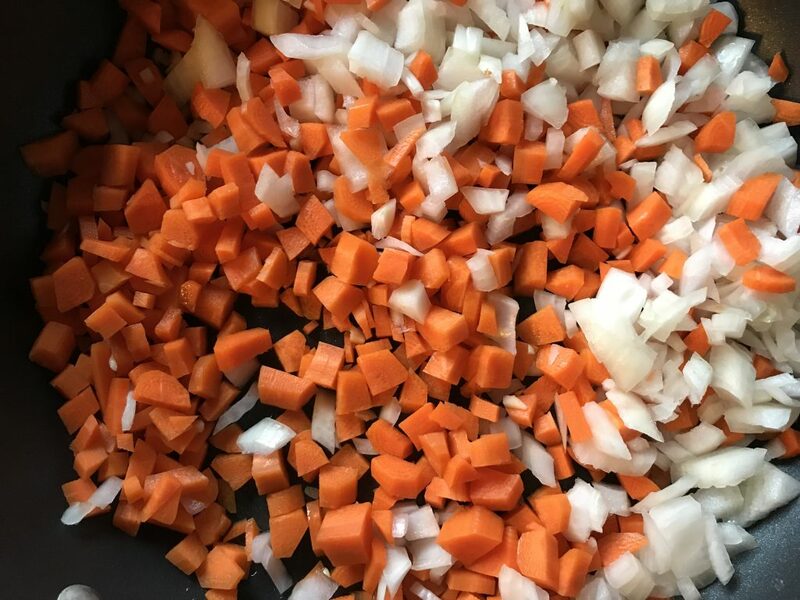 Continue to cook carrots, onion, and garlic over medium high heat until softened. 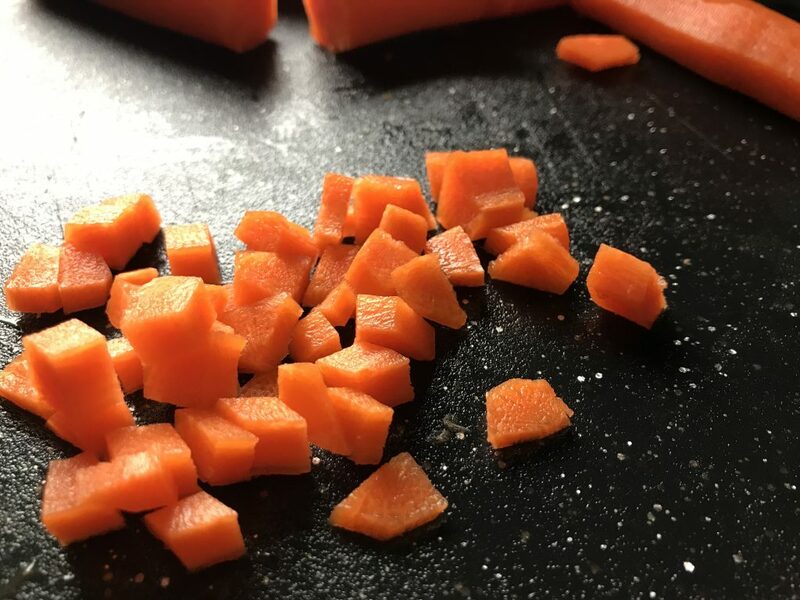 The carrots will take the longest to soften so you could add those to the skillet and cook for a few minutes before adding the onion and garlic if you want, but I personally don’t mind them having the slightest bite. I loathe mushy vegetables. 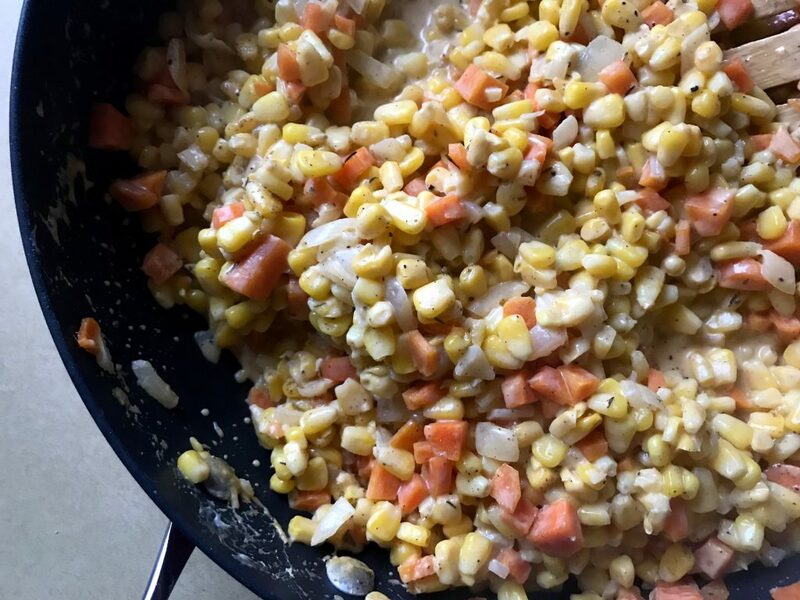 In the skillet with the carrots, onion and garlic add several cups of frozen corn. You could use some canned corn too it would take a little less time to warm the corn up, but I had a bunch of frozen corn in the freezer so I went with that for this batch. Also, add in a teaspoon of smoked sweet paprika, and celery salt. Also add about 1/2 tsp of sage & 1/4 tsp thyme. The combination of these spices is really where the magic is at to be completely honest. Well that, and the cream cheese I’m about to tell you to add. I can’t remember right now if Smoked Sweet Paprika can be found in a regular ol’ grocery store right now. The stuff I use was a gift from a speciality shop and I really, really try to keep my recipes to use everyday ingredients. If you cannot find Smoked Sweet Paprika, just use smoked Paprika. It’ll taste very similar! Gently fold in 8 oz softened cream cheese and 3/4 cup chicken broth into the skillet. It’ll take a few minutes to melt in, but just keep stirring it around and it’ll happen. When the cream cheese has melted down stir in 1/2 cup grated parmesan cheese to just be extra naughty… I promise it’s still fairly lightened up, but most importantly, it’s just really, really delicious! Continue cooking over medium high for about 5-7 minutes, stirring consistently. 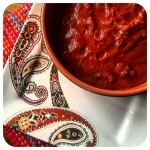 The sauce will thicken and the flavors will mingle and everything will be absolutely perfect! 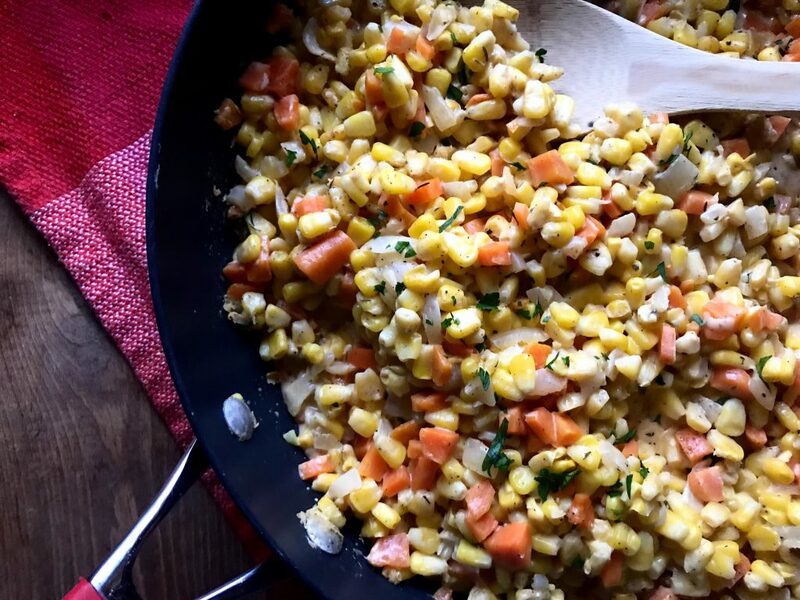 This is just such a perfectly delicious side dish to add to your Thanksgiving table, but to be completely honest it’s delicious just about any plain ol’ day of the year. I knew it needed a little pop of color for photos so I garnished it with just a few fresh leaves of finely minced parsley. This is absolutely not needed, but if you’d like it have a little pop for color for a beautiful Thanksgiving table, add just a few pinches of it on top when it’s all finish cooking. It really is such a simple side dish, but it’s full of so many good things. It’ll win everyone’s hearts. One more photo, because YUM! I hope ya’ll have just a beautiful Thanksgiving day with your loved ones. It’s one of my most favorite Holidays because of all the yummy foods, but remember it’s a time to be extra thankful for all the good things and good people in your life. Hold your loved ones near and feast! 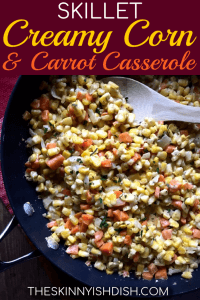 I hope you and your families enjoy this Skillet Creamy Corn & Carrot casserole as much as we do. P.S. I also just wanna say how very thankful I am for all of you. 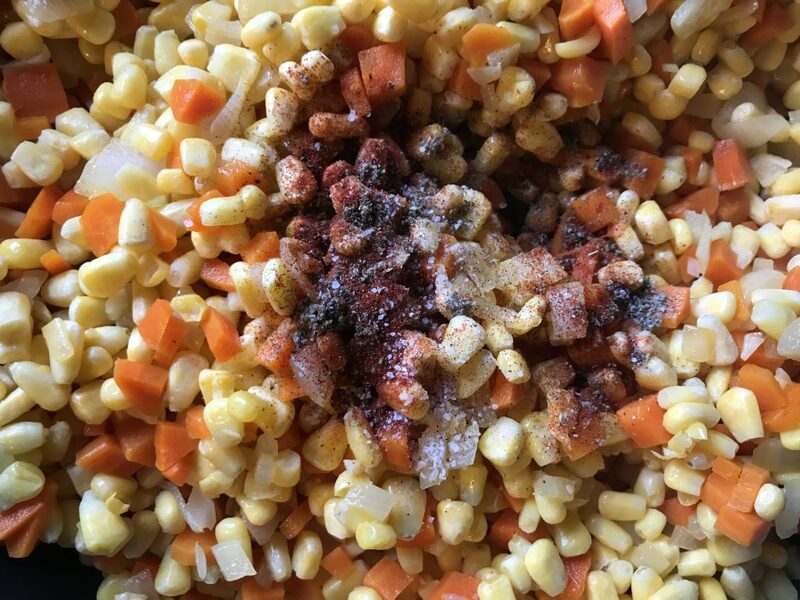 When the vegetables are softened add frozen corn and all of the spices and cook until warmed through. Stir in chicken broth and cream cheese. Continue to stir until cream cheese is melted. Continue to cook over medium high heat for about 5-6 minutes longer stirring until sauce is thick and everything is combined well. Salt & Pepper to taste. 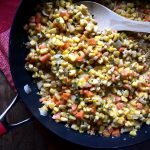 *You can use canned corn in place of the fresh corn to cut down a few minutes on cook time. 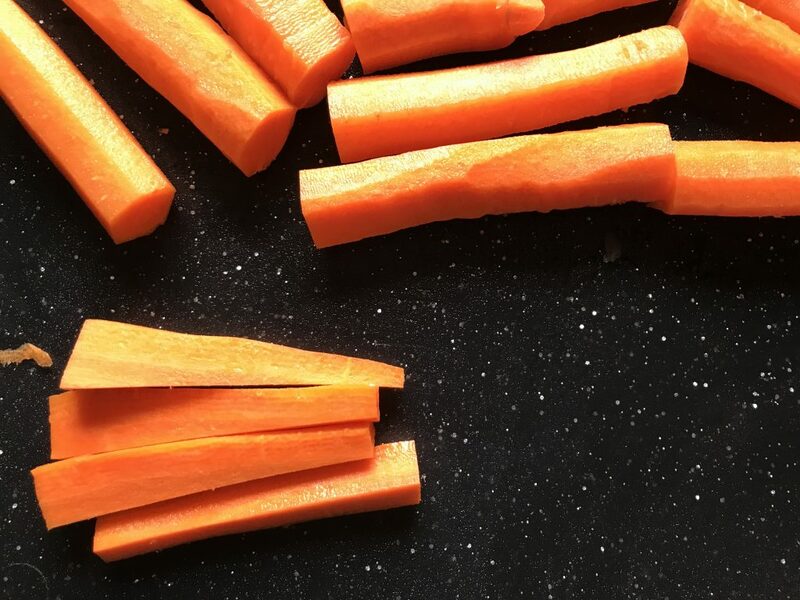 *You can easily halve this recipe. I’m sure it would work! 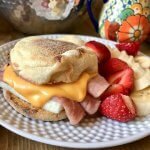 I personally love the creamy, cheesy part of the cream cheese, but everything with spices would still be scrumptious, I’m sure! I made this tonight and my family gave it 2 thumbs up! I did use regular paprika instead of sweet and seasoned salt instead of celery salt. Mmm! sounds great. I’m so happy you and the family loved it. I’m looking to bring this dish to a family get together. Any suggestions on whether I should make it right before I go and throw it in one of those insulated carriers, or if I could make it a day ahead and warm it up when I get there? I think making it and throwing it into a insulated carrier would keep it warm enough for the get together. 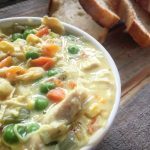 You could also make it up and heat it up at your destination in the oven, on stove, or even put it on the “warm” setting in a crock pot! I hope y’all enjoy! I am vegetarian…do you think I coukd substitute vegetable brith for the chicken broth or woukd that ruin the taste? vegetable broth would work just fine! I hope you enjoy! THis looks really good. Can’t wait to try it! !